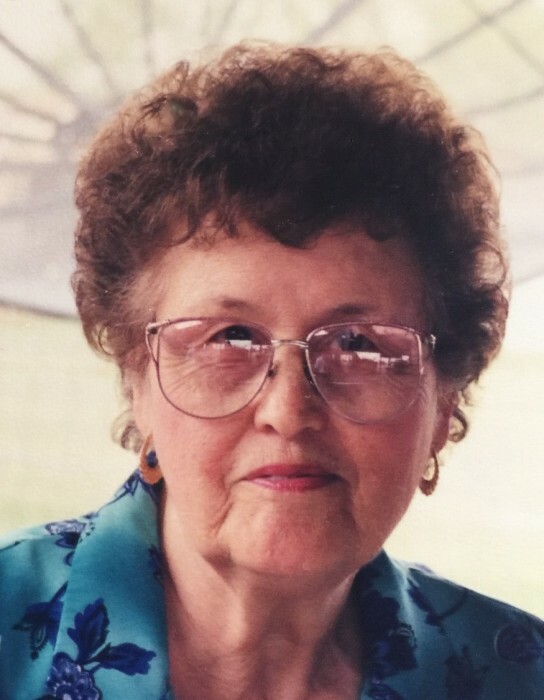 Emma H. Benavidez, 89, entered eternal rest peacefully on Wednesday, April 10, 2019 at her residence in San Isidro. She was born in Starr County on Wednesday, March 5, 1930 to Pedro Hinojosa and Felipa Perez Hinojosa. She is preceded in death by her parents, 2 brothers and sister. Emma is survived by her loving husband of 66 years; Benito Benavidez, daughter; Edna (Santos) Lopez, sons; Joe (Anita) Benavidez, Benito "Ben" (Yvette) Benavidez and Bernabe "Barney" (Elisa) Benavides, 10 grandchildren, 4 great grandchildren, 2 great great grandchildren, numerous nieces and nephews. Emma lived in San Isidro all of her life and was a member of San Isidro Catholic Church. She enjoyed playing Bingo, sewing, cooking and be attentive to her family needs. She was a very caring, understanding and a wonderful mother. She will be greatly missed by her family and those whose lives she touched. The family would life to say "Thank You" and express their gratitude to her care givers; Dominga Silva Rosas and Aurora Martinez for treating their Mom with such love and compassion as if she were their own. The Benavidez Family will receive friends today, Friday, April 12, 2019 from 4:00 PM - 9:00 PM with a Rosary to be prayed at 7:00 PM in the Chapel of Peace at Ceballos-Diaz Funeral Home, 322 East Kuhn Street in Edinburg. Catholic Mass will be celebrated on Saturdary, April 13, 2019 at 10:00 AM at San Isidro Catholic Church. Catholic burial will follow to Hilario Alvarado Cemetery in San Isidro. Funeral services have been entrusted to Ceballos-Diaz Funeral Home in Edinburg.